The westbound lanes of Interstate 2/U.S. 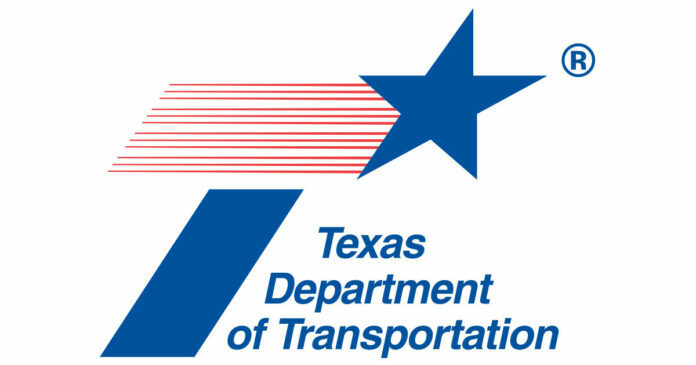 83 will be reduced to one lane from Los Ebanos Road to La Homa Road tonight and Thursday, according to the Texas Department of Transportation (TxDOT). Lane closures will be from 8 p.m. tonight to 5 a.m. Thursday and again from 8 p.m. Thursday to 5 a.m. Friday. A TxDOT contractor will be performing asphalt paving.